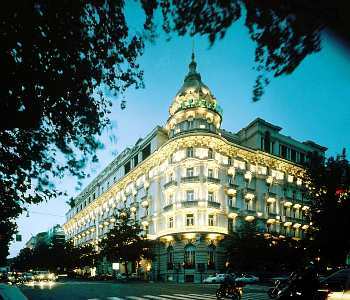 On March 2, 1994 Kurt Cobain checked into Suite 541 of Rome’s Excelsior Hotel for a much needed rest in the midst of Nirvana’s world tour. Nirvana had just played what would be their last show the day before at Terminal Eniz (1) in Munich, Germany. Kurt lost his voice on the third song that night, went to a throat specialist who suggested he take four weeks off to rest his voice thus canceling the rest of Nirvana’s European Tour. On March 3rd, Courtney Love flew in from London to join Kurt in Rome, putting their daughter Frances Bean Cobain (then only 1½) and the child’s nanny in the suite next door. That evening, Kurt and Courtney ordered a small dinner from room service and settled in for the night. Bothered by chronic throat pain and flu symptoms that had forced him to cancel two shows in Germany the previous week, Cobain took a combination of the prescription drug Rohypnol, a Valium-like tranquilizer available in Europe, and chlorylhydrate, a prescription anesthetic. Then, though he rarely drinks, he shared some champagne with Love, whom he hadn’t seen in a month. By the time Love awoke the next morning at about 5:30, Cobain was lying on the floor near the bed in a coma. 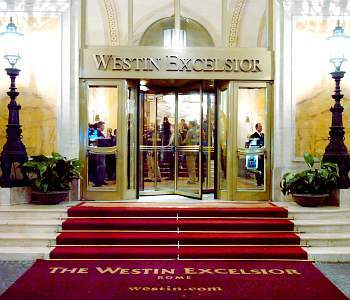 Between 6:00-6:30 A.M., The Excelsior front desk employees receive a frantic call from Love summoning an ambulance for an unconscious Kurt. 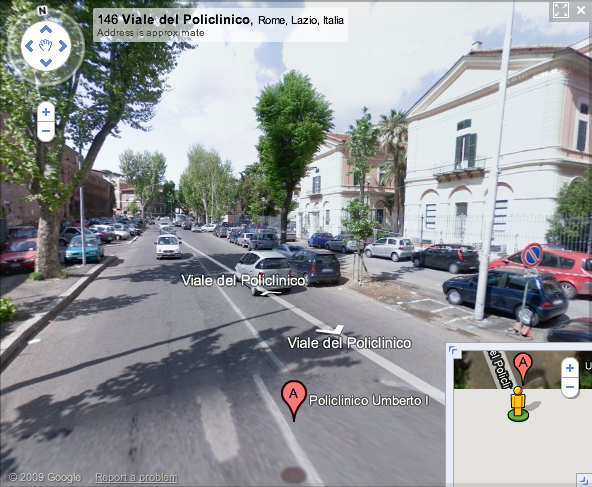 Cobain was rushed to the Umberto I Polyclinic Hospital and had his stomach pumped. 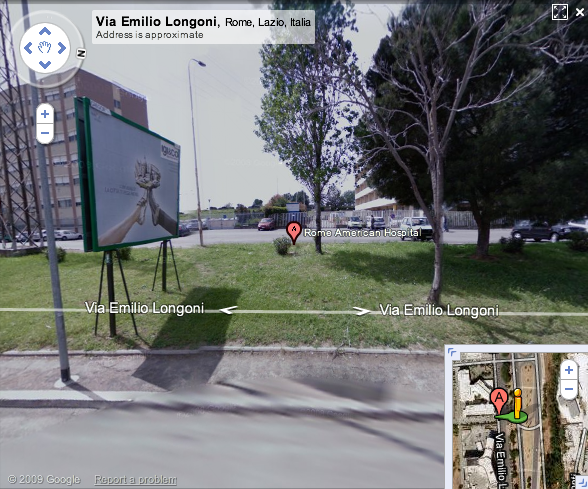 Kurt was then transferred to Rome American Hospital, where he regained consciousness later that afternoon. Kurt had slipped into a pharmacological coma due to a combined effect of alcohol (champagne) and the tranquilizers (Rohypnol) which had been prescribed by a doctor for Love, his coma was not due to narcotics. Gold Mountain (Nirvana’s managment) then issued a statement that Kurt had suffered an accidental overdose. After being released on March 8th, Kurt flew home to Seattle on March 12th. 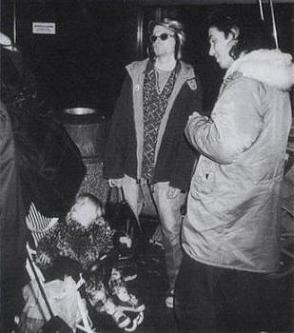 Here’s a photo of Kurt and daughter Frances Bean at Seattle Sea-Tac Airport.